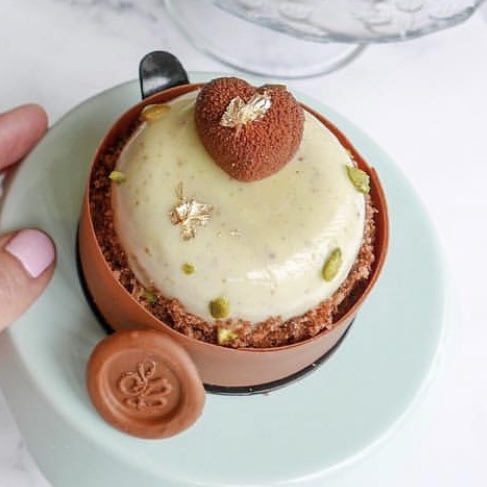 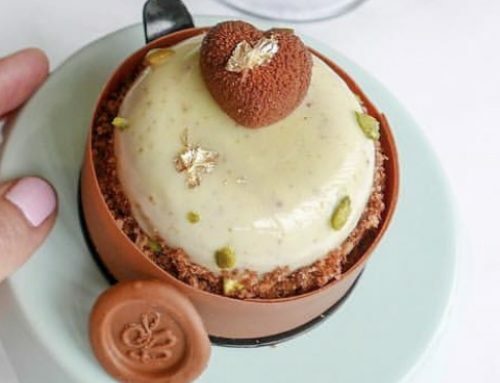 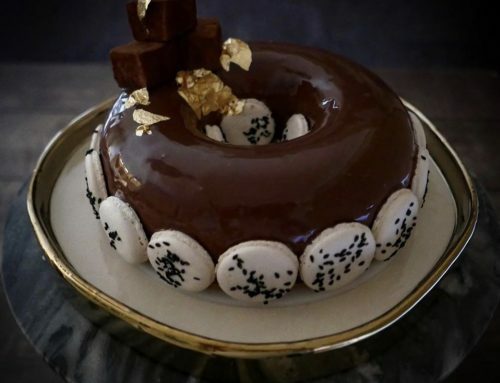 Shop the 7cm @pavonitalia and @silikomart cylinder mould to create this Entremet. 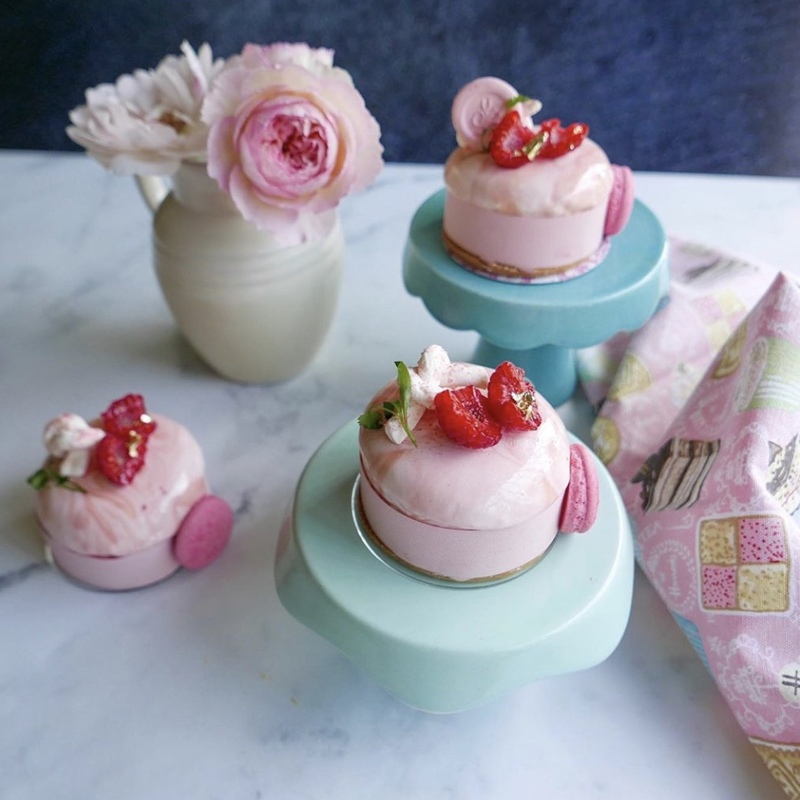 Flavors of Tonka bean, fig,chocolate and raspberry were use during in this tartremet. 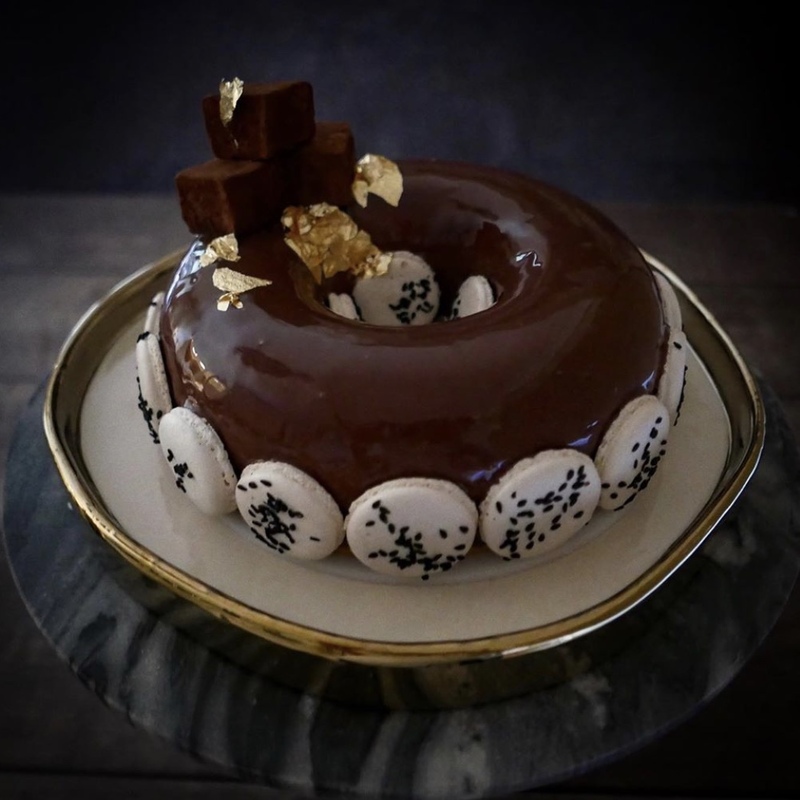 Self taught pastry chefs who find inspiration in their travels and love of French pâtisserie. 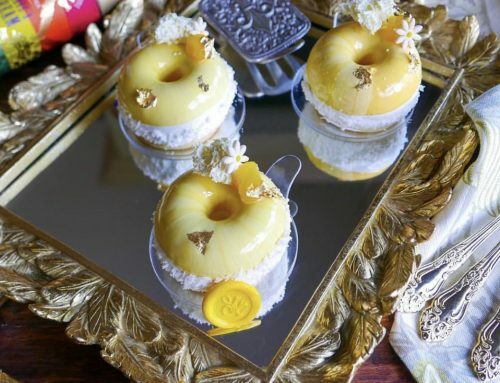 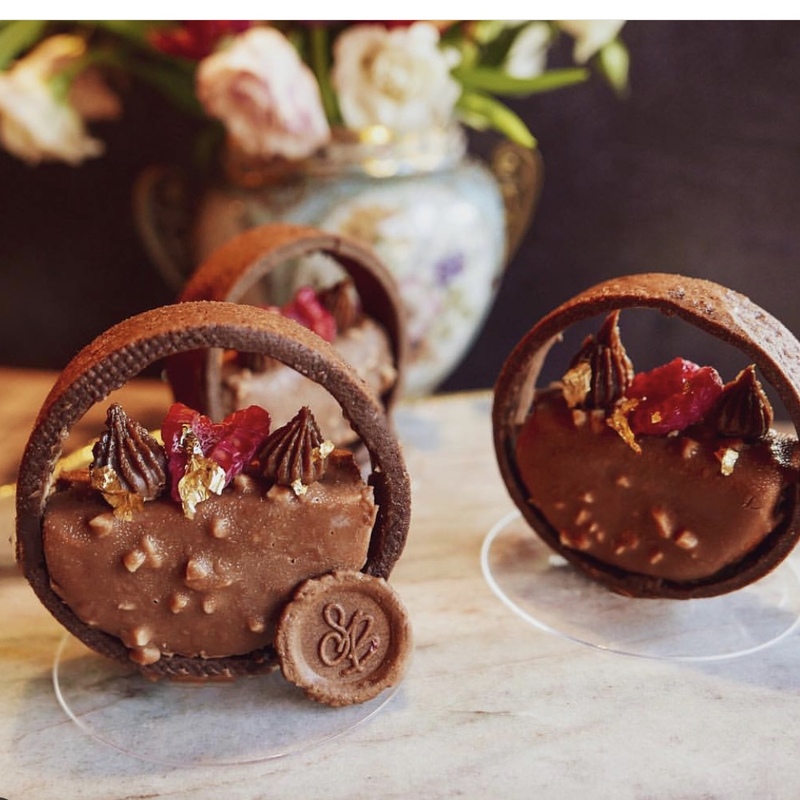 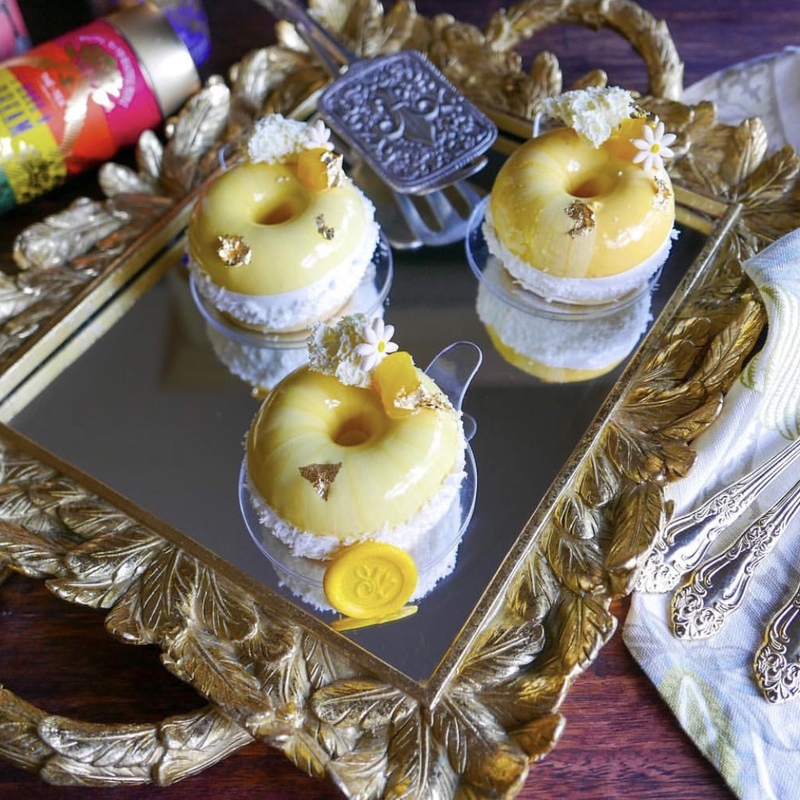 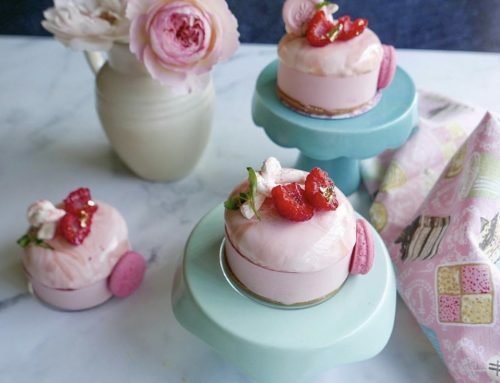 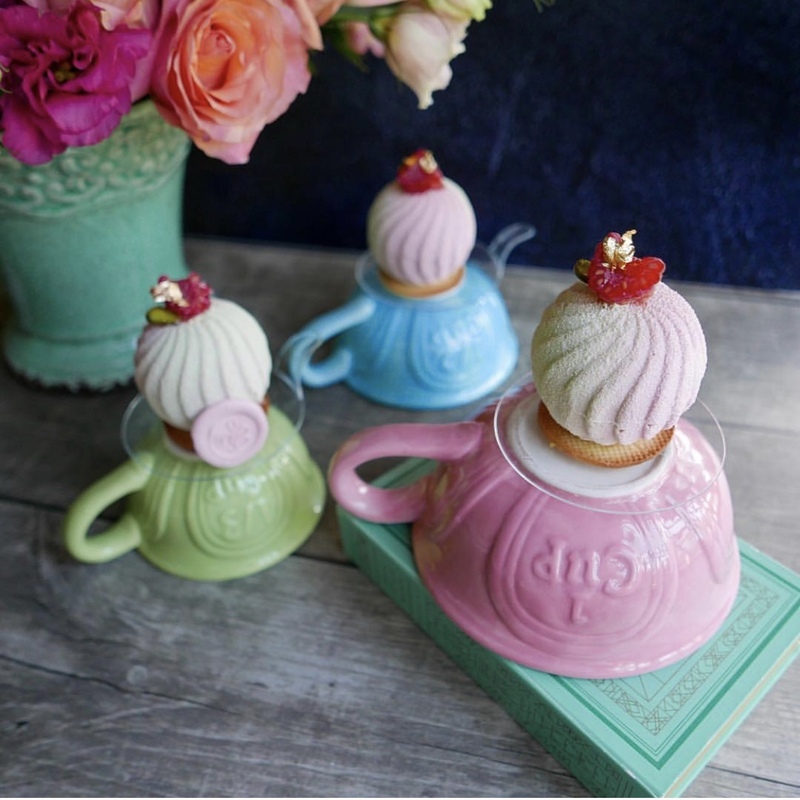 Recreating these beautiful entremets and tarts in their kitchen. 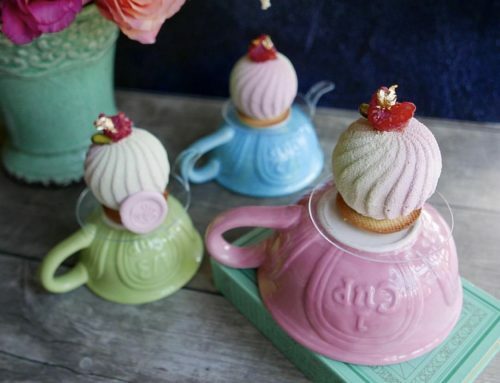 All ingredients and tools are available from The Stylish Baker online store.